Get Ready for Summer Camp 2013! It’s getting close to that time! Get your children signed up for summer camp. 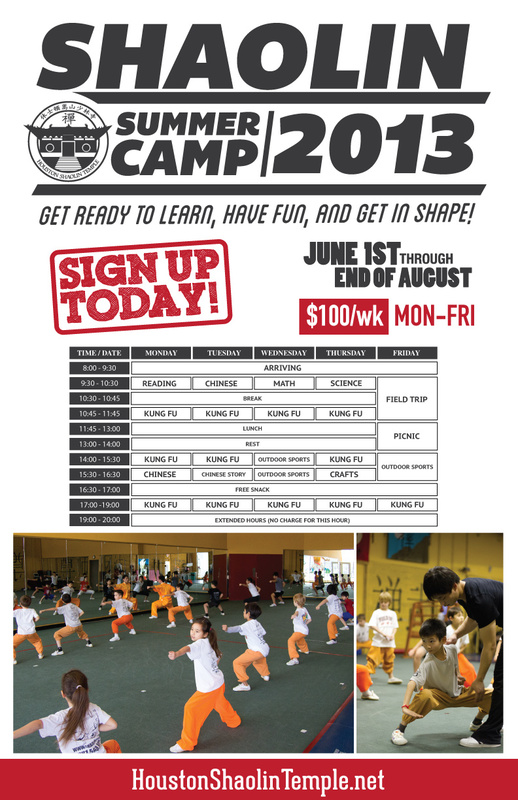 They will play games, go swimming, learn Kung Fu, Discipline, Chinese, Teamwork and more! Sign up today!